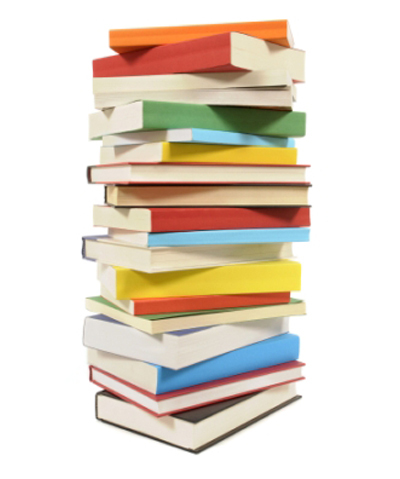 Perfect bound book printing in Boston, MA can provide businesses and authors with professional looking books which are visually appealing. The texts and graphics are guaranteed to be printed in high resolution while the binding is neatly done with fine finish.This printing and binding option also offers speed production and affordability. Perfect bound books are also durable. Additionally, there is a binding alternative to saddle stitch for thicker books which uses strong adhesives to bind the pages together neatly. This also presents a more refined, sleeker looking final product for commercial use. 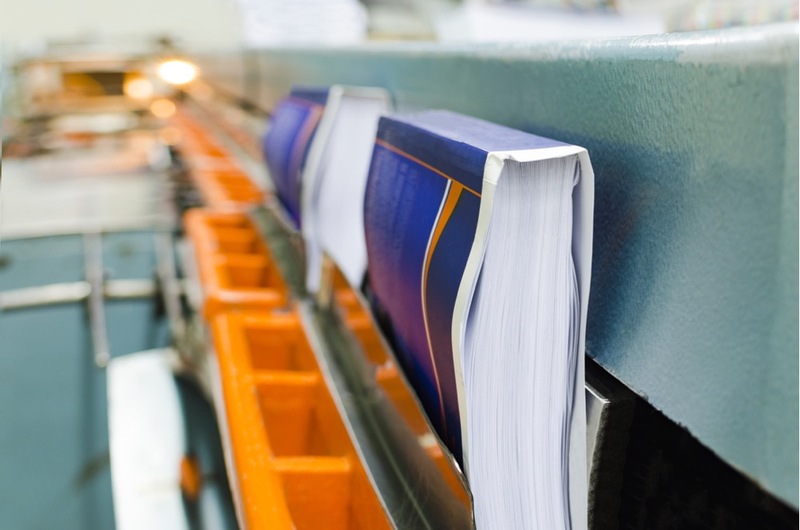 Book printers can produce multiple copies of books instantly. 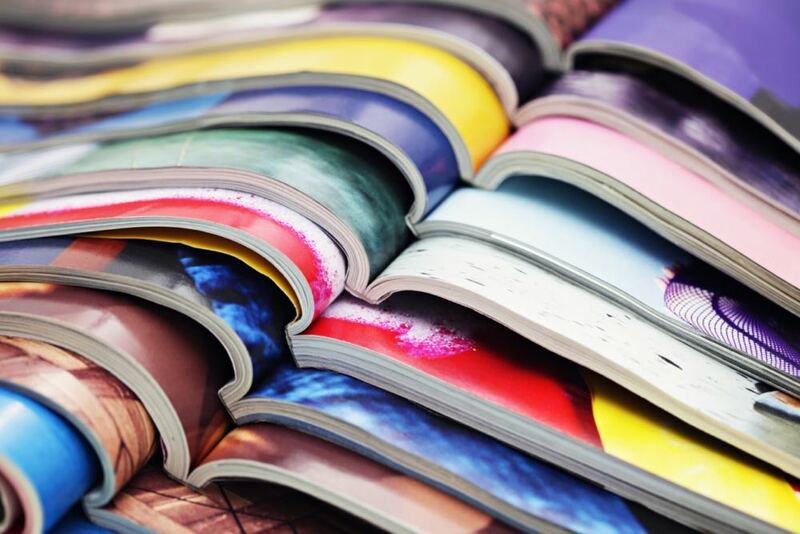 Thus, those in the publication industry can benefit with printing options that offer varied binding options. Looking for a professional perfectly bound book service? 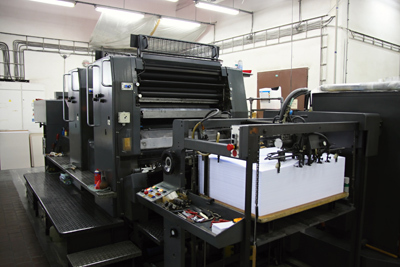 Contact Country Press Printing, Inc. for more information on printing short run books, digital printing, perfect bound books with high resolution graphics.